Super Mario officially licensed plush toys, very collectable. 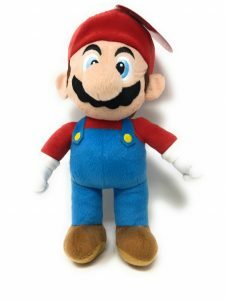 Own your very own super Mario toy. 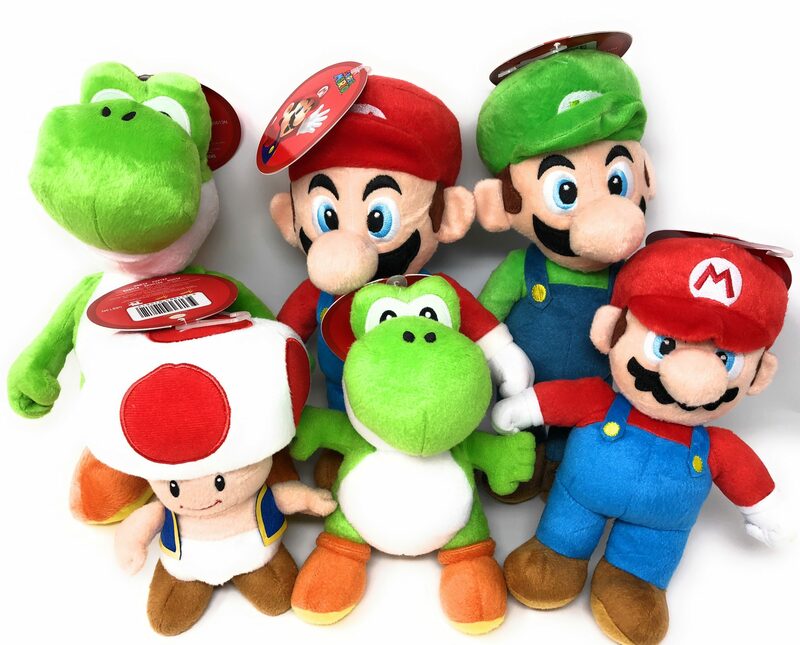 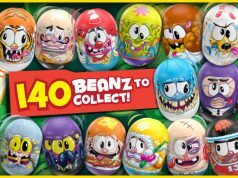 4 to collect including Mario, Luigi, Toad and Kooper Suitable for ages 3 years +. 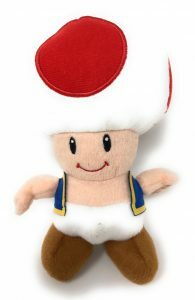 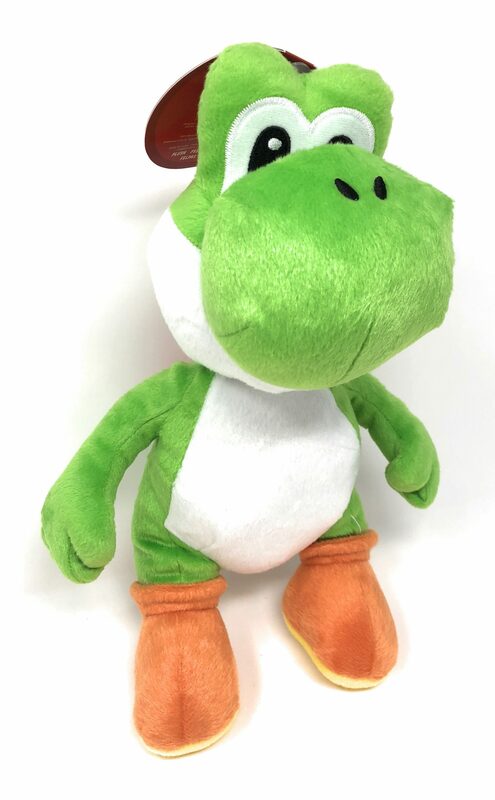 This collectable plush soft toy makes the perfect gift for any Super Mario Fan! 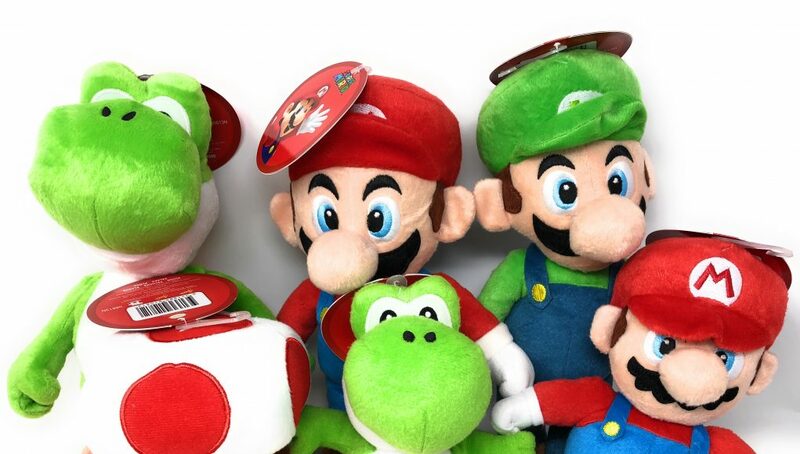 These colourful, adorable Super Mario plush toys are made from a velvety plush material and are vibrant, soft and cuddly and would make the perfect gift for any child or adult.